Energy is everywhere around us and the sun is his primary source. This energy is the reason of life on the Earth. In electronic sensor systems this energy can be used directly through photovoltaic modules or indirectly through other kinds of energy harvesting systems. 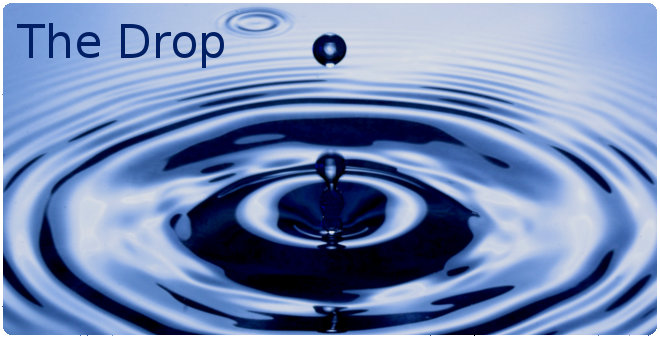 This web site is born thanks to "TheDrop Radio Kit" developed in collaboration of some electronics supplier and several specialist consultants. Now we are developing other new innovative and powerless energy harvesting solutions. If you are interested to Energy Harvesting, if you want develop futuristic electronic devices and, above all, if you love your planet, this is the right place to find interesting innovations. Why insert the plug? Everything is energy so energy is everywhewere. 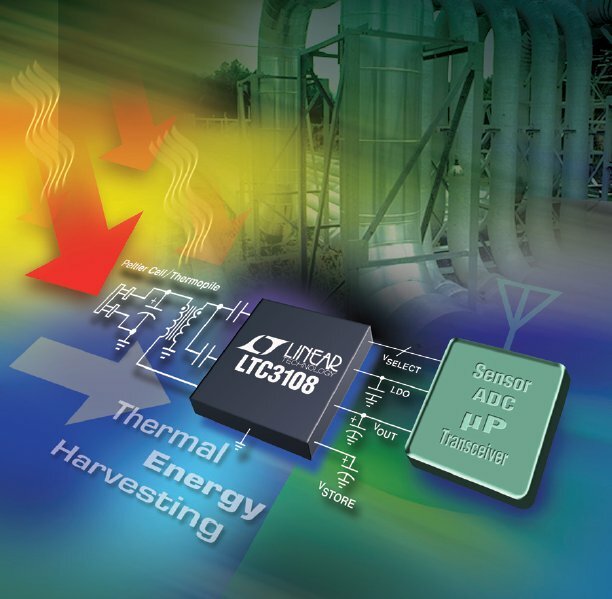 Light and heat are only some common examples that electronic systems use as supply but in nature all creatures to survive harvest energy in many ways. Nowadays harvest energy is very difficult and only in some cases we are able to extract it. The new "TheDrop Radio Kit" will be released in february 2012 and as for first step it will be sell by ARROW in Italy.